One of the most important language skills required when speaking Dutch is how to swear like a native. 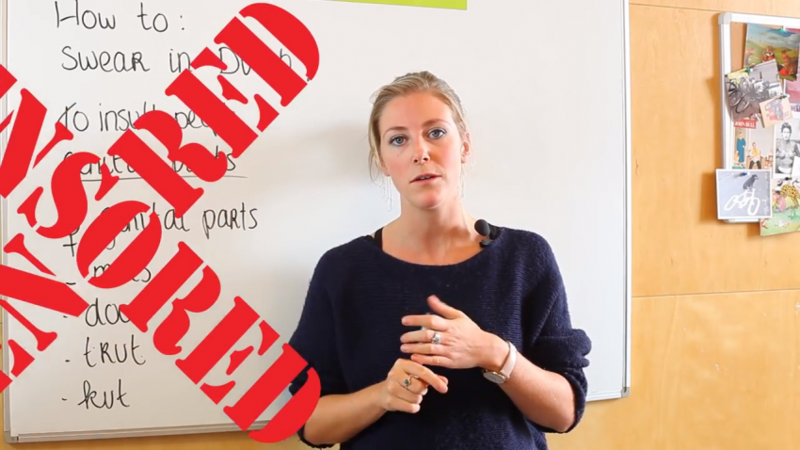 In this video, one of our teachers shows how to swear in Dutch using female genital parts. Wat leuk!